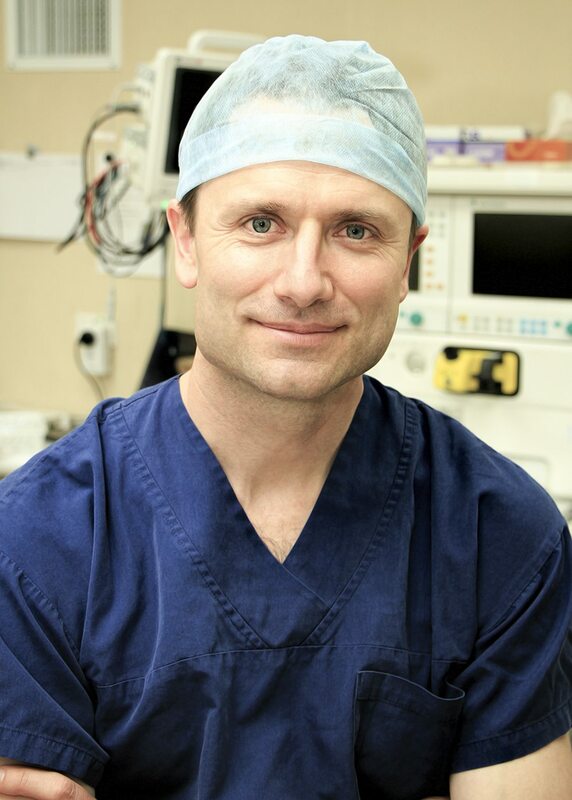 Barnaby Smith is a General, laparoscopic and endoscopic Surgeon with specialist interest in Upper Gastrointestinal, Melanoma, Laparoscopy and hernia repairs. After completing his Australasian Surgical Fellowship (FRACS), Barnaby spent over two years of higher training at international posts to further his clinical skills. A Clinical Fellowship at the Royal Marsden (London, UK) in Melanoma and Surgical Oncology under their internationally recognised Team. This twelve-month exposure to Melanoma and Surgical Oncology at a truly tertiary level translates into a thorough and comprehensive skill set in managing these conditions. This was followed by a Clinical Fellowship at the Royal Infirmary of Edinburgh (UK) in Upper Gastrointestinal surgery (Cancer and Benign Surgery). The Royal Infirmary of Edinburgh is an established and revered centre of excellence has a proud history of education, study and surgical results. It has strong links to Australasian Fellows, and a fellowship within it ensures complete higher training in endoscopic and surgical management of malignant and benign oesophageal and gastric conditions. Prior to returning to the Bay of Plenty, Barnaby spent time at the Memorial Sloan Kettering Cancer Center (MSKCC, New York, USA) as an Observatory Fellow in surgical oncology. This Centre of excellence is world renowned for its academia and surgical prowess. Generally regarded as one of the top such institutions in the world. Barnaby was born in the Tauranga and has returned with his family to live and work in the Bay of Plenty. He holds Surgical Consultant positions across the District Health Board at both the Tauranga and Whakatane Public Hospitals. 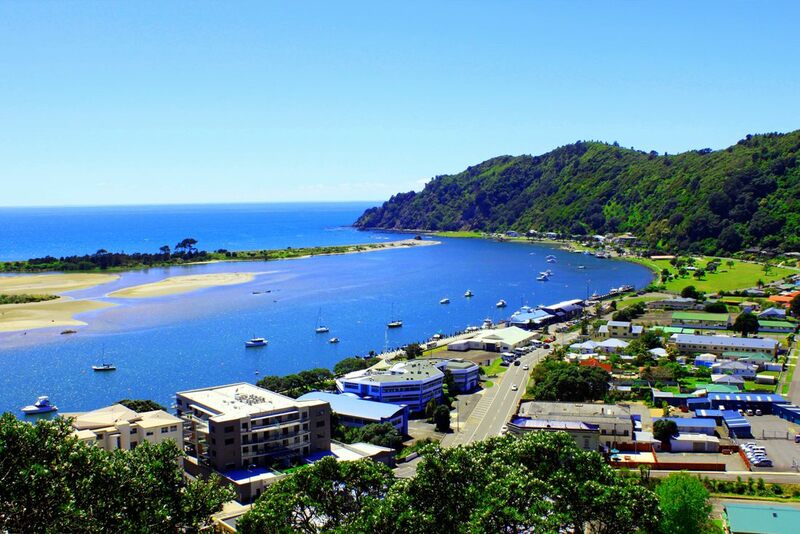 Barnaby also works from the East Bay Specialist Centre (Whakatane) and Grace Hospital (Tauranga) private institutions. Dr Smith has full accreditation with the Conjoint Committee on Endoscopic Credentialing in both upper and lower G.I. endoscopy (Gastroscopy and Colonoscopy respectively). Dr Smith performs over 250 such endoscopies per year. Dr Smith has a strong interest in laparoscopic surgery. He is skilled at Laparoscopic Cholecystectomy (Gall bladder removal), laparoscopic hernia repair, and laparoscopic Fundoplication (wrapping the stomach for acid reflux symptoms). Barnaby is an active member in the regional Breast Screening Aotearoa and Breast team at Tauranga Hospital and a full member of the BreastsurgANZ Australasian association. Dr Smith is experienced and trained in all types of minor and complex abdominal wall hernia repairs. Dr Smith regularly performs laparoscopic hernia repairs to ensure low recurrences and earlier return to work. During Dr Smith’s fellowship he was exposed to advanced techniques in the repair of complex abdominal hernias and is capable with Advanced Retromuscular/ Rives-Stoppa, laparoscopic and tissue separation techniques. Upper gastrointestinal conditions can be difficult and challenging. Dr Smith has been trained in an overseas surgical department in the surgical management of benign (non-cancerous) and malignant upper gastrointestinal conditions. Dr Smith performs Laparoscopic Anti-reflux and Hiatal hernia repair surgery. Dr Smith spent 12 months as an international fellow in the Royal Infirmary of Edinburgh, and now practices in the Bay of Plenty as a full member of the ANZGOSA (Gastric and oesophageal surgical association). Following the full FRACS surgical training Barnaby trained for 12months in the prestigious Royal Marsden Hospital (London, UK). This is a tertiary referral centre for the UK of advanced melanoma. This exposure of early and advanced melanoma has meant that Dr Smith has a broad understanding of the principles of melanoma management. There has been significant change and debate over the future of melanoma management. 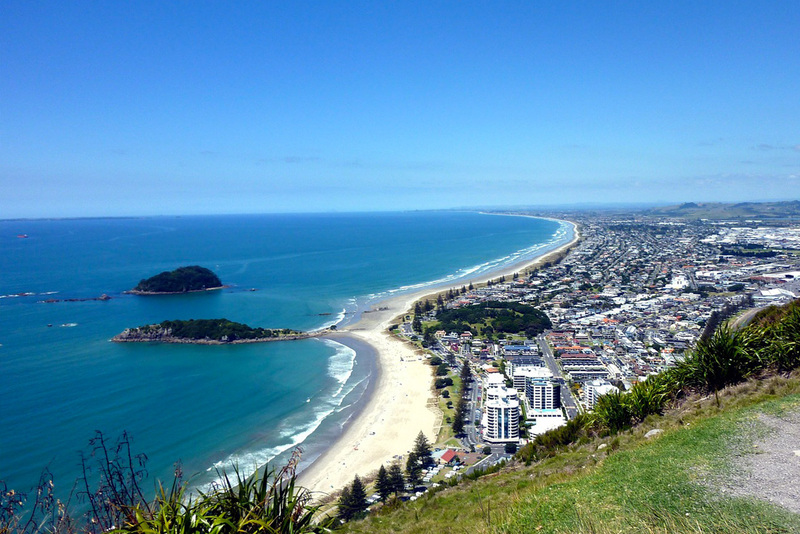 Dr Smith is fully trained in the appropriate use of sentinel Lymph node biopsy in the management and staging of melanoma.Dr Smith also regularly performs skin cancer surgery across all the bay of plenty using surgical and non-surgical techniques. Dr Smith excises over 200 lesions per year. 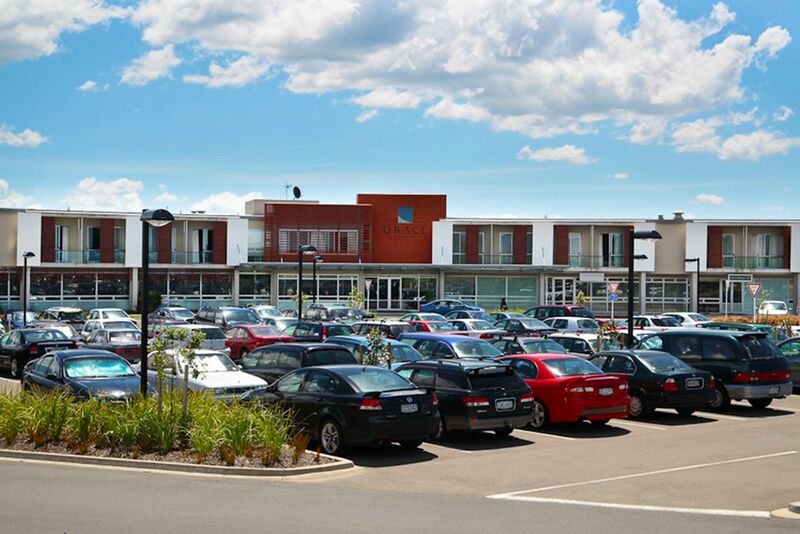 Grace Hospital was opened in 2007 and is Tauranga’s only private specialist surgical hospital. It is owned and managed by Norfolk Southern Cross Ltd, a partnership which combines the benefits of two of the major private hospital companies in New Zealand; Acurity Health Group Ltd and Southern Cross Hospitals Ltd.
Tauranga Hospital provides health services to the people of the Western Bay of Plenty. 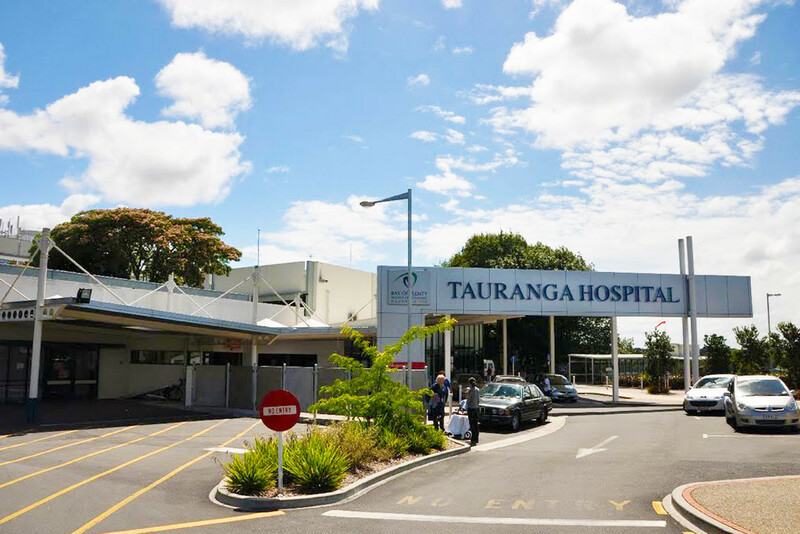 Tauranga Hospital serves one of the fastest growing populations in the country and the campus has undergone significant development in recent years to allow the BOPDHB to grow health services to match. Tauranga Specialist Centre is a modern and contemporary private rooms centrally situated on Cameron Rd. It combines the best in practices in General Surgery, Dermatology and ENT. On the 1st of January 2013, Guadagni Surgical Ltd became the East Bay Specialist Centre. The change is more than just a new name. Don Guadagni has retired, but the Whakatāne facility he created has expanded to include a broader range of surgical and medical specialists. 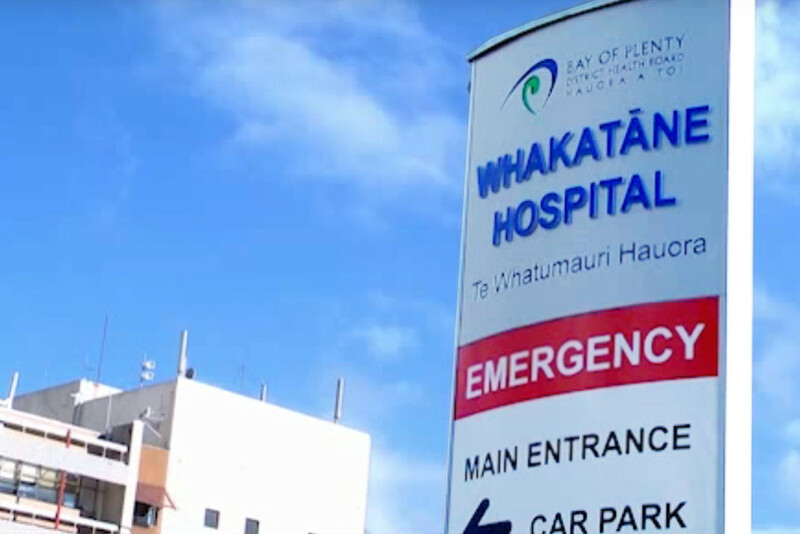 Whakatāne Hospital provides a range of core health services to the people of the Eastern Bay of Plenty. Serving a population that is rurally and coastal based, covering a wide geographic region. It is envisaged that Whakatāne Hospital will be a key base for clinical and medical trainees in the future, as the DHB’s Clinical School becomes more established. For general enquiries, please use contact form.